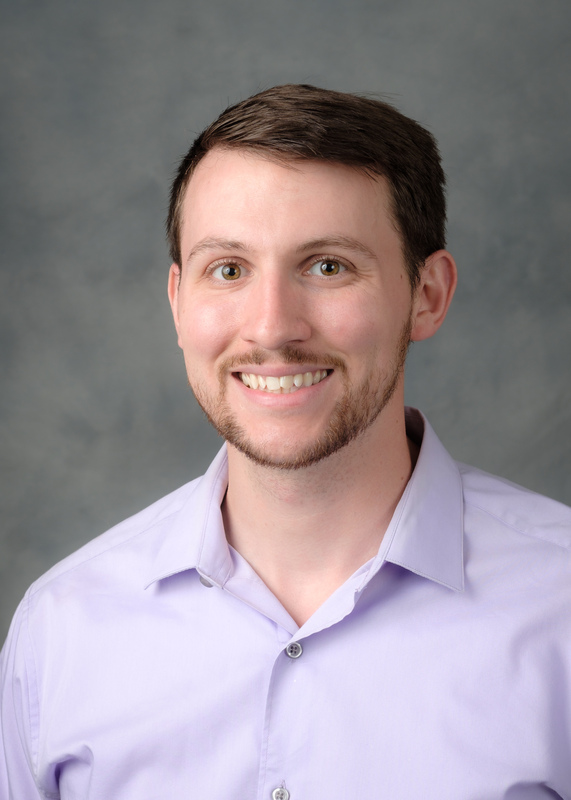 James Gerosa currently serves as an Exercise Interventionist for the Strength Training and Running Study (STARS) for Wake Forest University. He received his Bachelors and Masters in Exercise Science from Southern Connecticut State University and is a Certified Strength and Conditioning Specialist from the NSCA. James is a four time USA Triathlon age group national’s qualifier and brings his experience testing athletes, older adults, and clinical populations to his role in STARS.